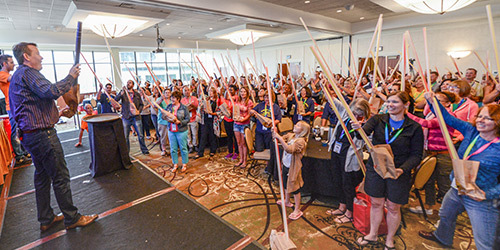 The ultimate Steve Spangler educational experience – an intensive three-day hands-on science workshop in Denver, Colorado, with Steve Spangler and his team of award-winning teachers. 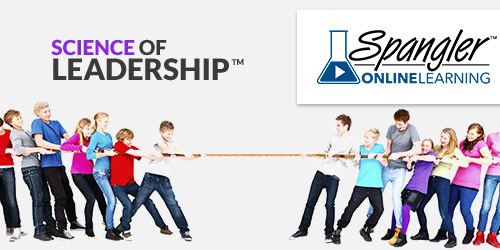 A one-day workshop designed to make you more effective in the classroom; it is an introductory, fast-moving seminar presented in several cities around the country. 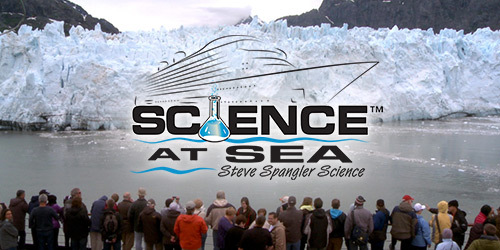 Join Steve Spangler for a once in a lifetime experience as you explore Alaska’s inside passage with an award-winning team of naturalists onboard Holland America’s Cruise Line. 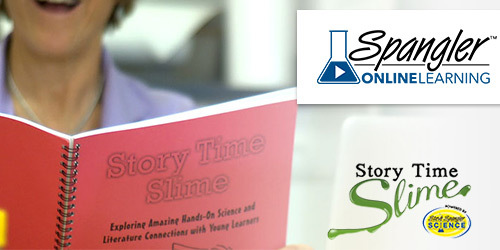 Julie Gintzler and Steve Spangler share their enthusiasm, experience and creativity for making early childhood science fun, easy, and totally engaging. 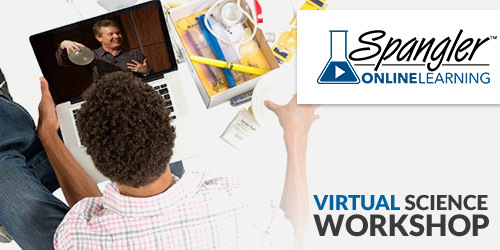 Learn how to use eye-catching science experiments as object lessons to teach fundamental lessons in a most unforgettable way. 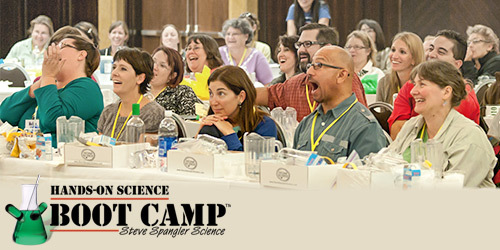 Steve’s high-energy style and creative approach to teaching will have you learning and laughing at the same time. Guaranteed ooohs & ahhhs… but watch out for those flying potatoes. 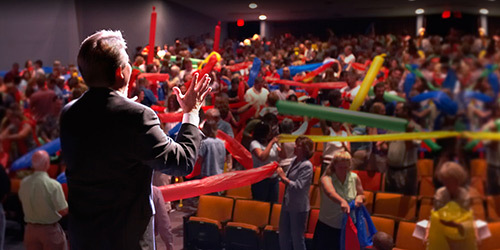 Want Steve Spangler to speak at your event? 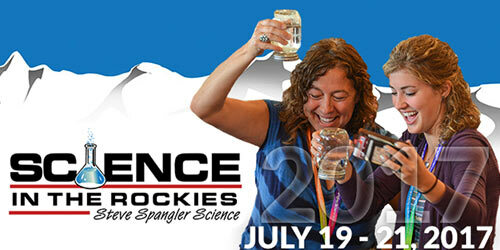 Find out more information about pricing and availability, or book a Steve Spangler Science event.